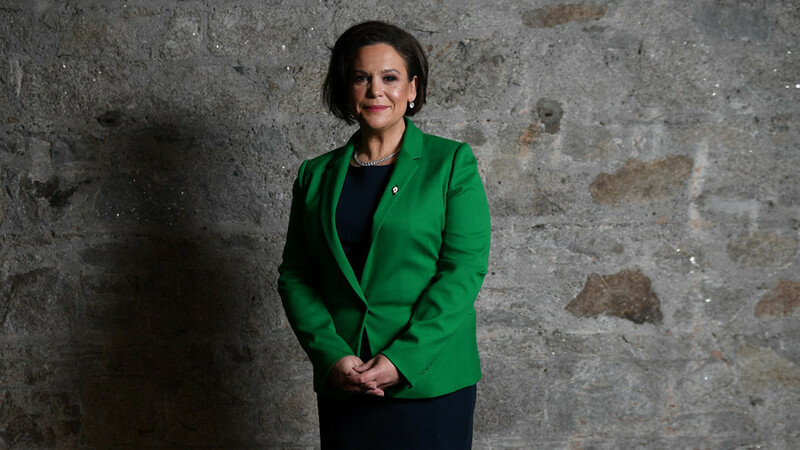 The newly elected president of Sinn Fein, Mary Lou McDonald, has conducted her first major international interview with the Alex Salmond Show. This is the first in a series of interviews by Alex Salmond which look at Irish politics post Brexit. Others have been conducted with former Taoiseach Bertie Ahern, former Irish President Mary McAleese, and key figures in Irish politics.